The trend of kitty parties has been on a rise in the past few decades and ladies are on a constant lookout for fresh and new ideas for serving food and drinks to the guest. 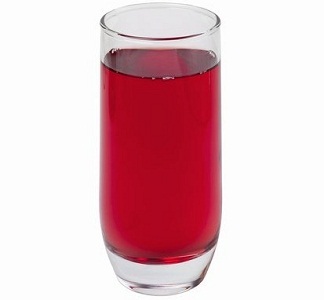 When it comes to welcome drinks, no one likes to be served the unhealthy caffeinated drinks or preserved fruit juices. Rather they prefer innovative drinks which have great taste and health value. You can make this delicious and cooling rose sharbat at home by boiling pure rose petals with sugar and water. You will surely be appreciated for this excellent effort. Another amazing kitty party welcome drink is midsummer dream, which combines tempting ingredients like rose syrup, pineapple juice and chopped kiwi, pineapple and banana, along with soda to create a superb drink. A delightful and cooling welcome drink for kitty party is virgin pina colada. 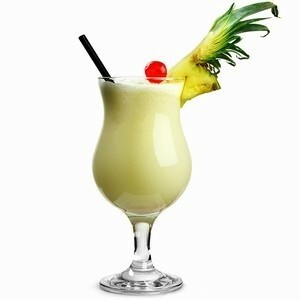 It is made by blending pineapple pieces with cream to make a smooth and delicious drink. 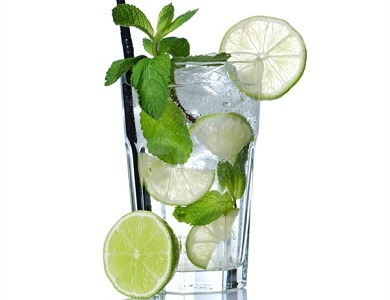 If you want to add an international touch to your kitty party menu but don’t want to sweat out a lot, then try out the classic Mojito this time. 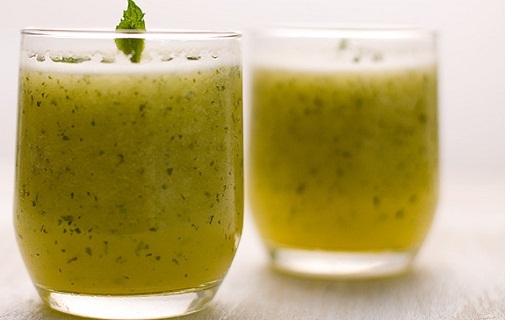 It combines the amazing flavors of fresh lime with mint to be a sure hit. 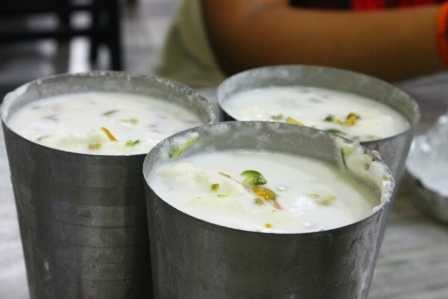 Thandai is a traditional Indian drink made with milk and assorted variety of dried fruits, including almonds, cashew nuts, cardamom, pistachio and muskmelon seeds. It is sweetened with sugar and some gulkand is added to give it a royal taste and aroma. Another well loved welcome drink for kitty parties is mango smoothie, which is appreciated for its rich texture and outstanding taste. 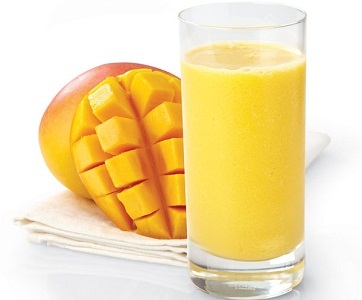 Blend some pieces of fresh mango along with vanilla ice cream in a blender till it attains a smooth texture. Garnish with mango pieces and serve. 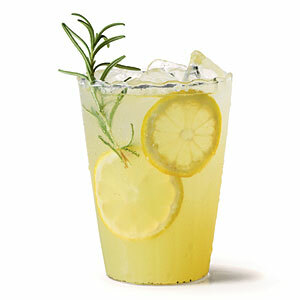 Nothing can beat the goodness of lemonade as a welcome drink for your kitty party, and it is equally simple to make. 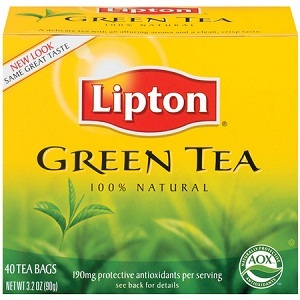 All you have to do is dilute lemon juice and add salt and sugar to taste. Pour in some tall glasses over crushed ice and serve. 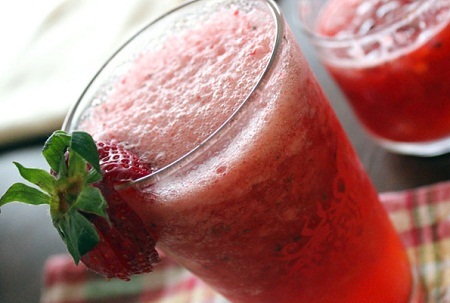 This drink is great for skin, digestion and immunity. 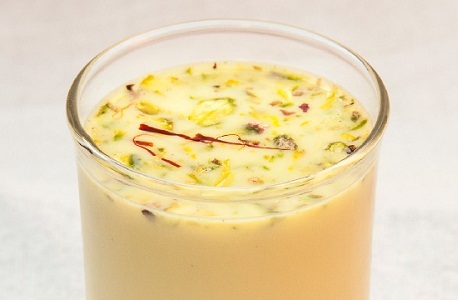 Make your friends happy with this tempting chilled Punjabi Lassi served as the welcome drink. This yogurt based drink is high in calcium content, which makes it good for bones and teeth. It can be flavored with mild spices like cardamom and saffron, which add to the health quotient of this heavenly tasting, sweet drink. Another amazing health drink which you can serve at your next kitty party is jal jeera, which has the goodness of cumin seeds and improves digestion as well as combats constipation. It is made by blending mint and coriander leaves, along with powdered cumin seeds, salt and sugar according to taste. 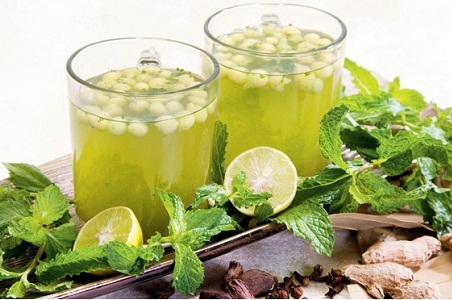 Aam Pana is a seasonal drink, which is not only delicious in taste but also protects from the exhausting summer heat. 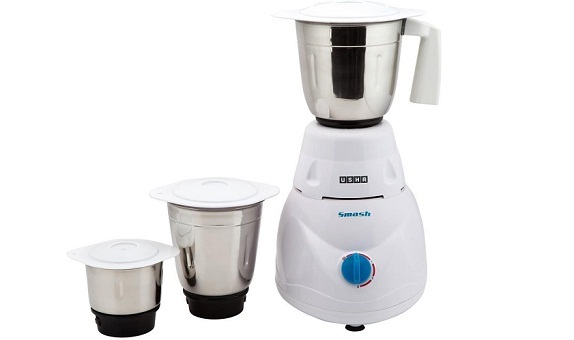 It is made by boiling deseeded, raw mangoes in pressure cooker, mixing it with water, salt, sugar and mint leaves. The drink is strained and served chilled. Serve one of these welcome drinks at your next kitty party and be ready to get all the applause you can.